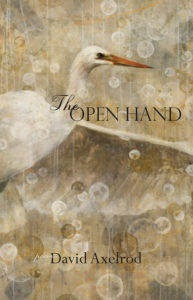 Sandpoint’s independent literary publisher Lost Horse Press released a number of books this fall, a few of them highlighting local talent. Founder and publisher Christine Holbert said the “Nasty Women Poets” anthology, edited by Grace Bauer and Julie Kane, has been a surprise success. Kane said when she and her co-editor first proposed the anthology to Holbert, she was hesitant to publish it. Then, after the 2016 presidential election, Kane said she felt the book would no longer find success because it couldn’t be a celebration of the first female president. 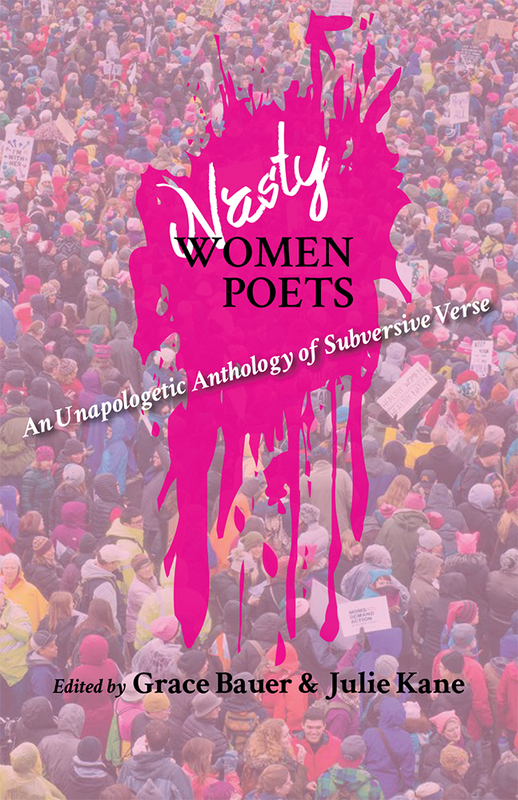 While Nasty Women Poets features work from women across the country, local writer Desiree Aguirre had a poem — originally written as a song and titled “Dancing Horses” — published in the collection. The first installment of Lost Horse Press’ Contemporary Ukrainian Poet Series was also just released. 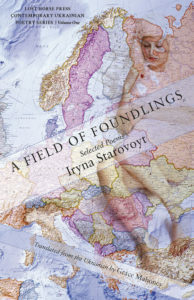 “A Field of Foundlings” is a collection from Iryna Starovoyt, translated by University of Michigan Ph.D. student Grace Mahoney. Mahoney is originally from Boise, and this is her first book of translations.